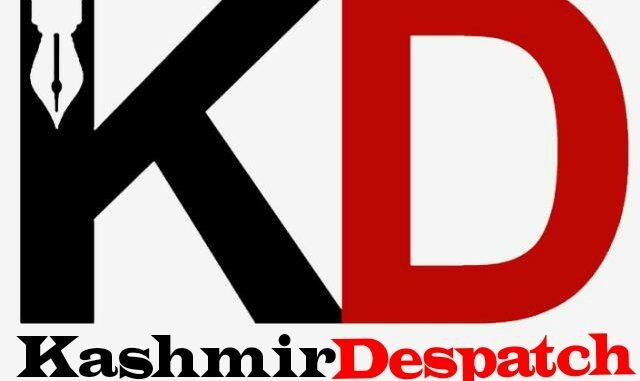 Srinagar, Dec 4, : National Conference on Tuesday paid glowing tributes to Sher-e-Kashmir Sheikh Mohammad Abdullah on the eve of his 113th Birth Anniversary. The spokesman said that National Conference President Dr Farooq Abdullah, Vice President Omar Abdullah, and other senior party leaders, functionaries highlighted Sheikh Mohammad Abdullah’s legacy of sacrifices and statesmanship while pledging to fulfil his mission of restoring the political rights and honour of the State and its people. Commemorative functions will be held across the State with major functions organized at Qaid Mazaar at Naseem Bagh in Srinagar and at Sher-e-Kashmir Bhawan in Jammu on Wednesday. Farooq Abdullah and Omar Abdullah will offer Fateha at Qaid Mazaar at Naseem Bagh in Srinagar on Tuesday morning in presence of Party Leaders, workers and activists. NC President Dr Farooq Abdullah, while paying glowing tributes to Sher-e-Kashmir Sheikh Muhammad Abdullah on his 113th Birth Anniversary said Sher-e-Kashmir’s struggles and sacrifices for the dignity of this State and its people need to be emulated to take the State out of the throes of divisive politics and sinister plans of political disempowerment. “Sher-e-Kashmir’s life was a valiant story of selfless leadership. He fought for the political rights and dignity of his people till his last breath. He chose prison over power for his people and it is this sense of sacrifice and courage that needs to be instilled in our youth for the future of our State. Sher-e-Kashmir’s call for inclusiveness and secularism needs to be heard in every town and village of the State today – at a time when communal forces are trying their best to divide the people of the State on the basis of region and religion,” Dr. Farooq Abdullah said.